Most popular plant fiber is rattan. To make furniture, we can only use the rattan skin, inside material of rattan, or can be combination both of them. Many kinds of rattan are categorized based on its origin, strength, and diameter size. One of popular rattan is Kalimantan rattan (Kalimantan is one of island in Indonesia). This rattan has 3mm – 6mm diameter, termite resistant, and high water resistant. It is usually used in whole because of its strength and its diameter quite small. But not all kinds of rattan are termite resistant and high water resistant like rattan Kalimantan. That is why if rattan especially rattan inside material is used, it must be protected with anti termite first. The signal of a termite presence is usually marked with white powder came out from the rattan. 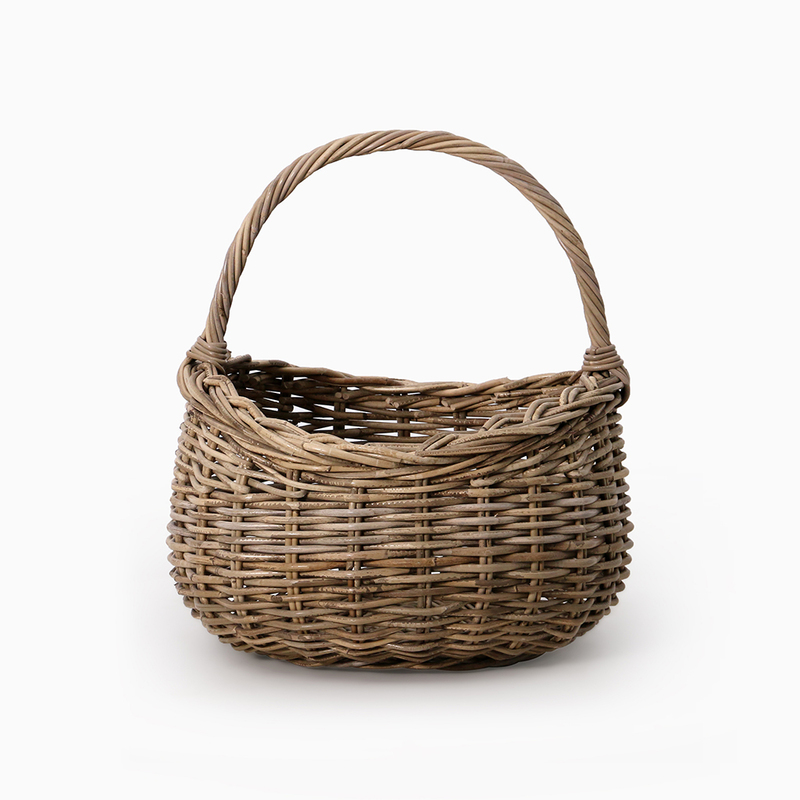 Separate this rattan immediately from the good rattan and apply/spray with anti termite. Beside rattan, bamboo also is quite popular. Betung type bamboo has diameter 10cm – 13cm, most used as platform for sleeping (amben), table, and chair. Recent popular bamboo types are Cendani and Mayan. Cendani bamboo has 1cm – 3cm diameter, while Mayan bamboo has 5cm – 10cm diameter. Even though the diameter of these 2 kinds of bamboo is smaller than Betung bamboo, they have good strength. Mayan and Cemani bamboo are good to be used as rack, cupboard or room divider. Other plant fiber using for furniture material is from banana plant. Banana fiber is taken from stem of the banana bunch. After dried, banana fibers are twisted and then applied to furniture frame. Same processes usually apply to water hyacinth (enceng gondok) and water pandanus. These kinds of material are better using for interior only, not for exterior. Even though they are using as interior furniture, we have to place them at the area where enough sunlight is able to reach them. They are susceptible to water and moisture. When the condition is wet and moist, these kinds of materials are dilatable and mold can easily grow there. And as a result, color will change and material will decay. If you found these materials are wet, quickly dehydrate them with dryer or dry it in the sun to avoid mold growing.